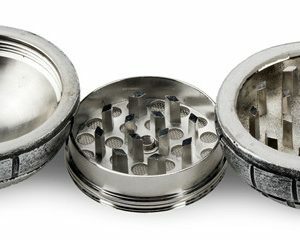 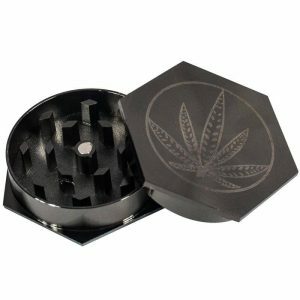 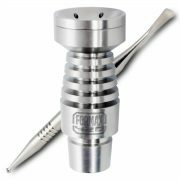 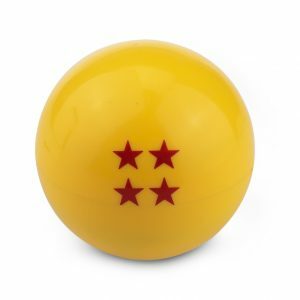 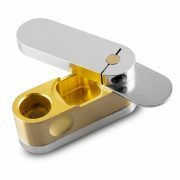 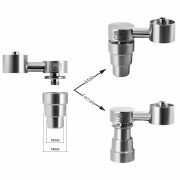 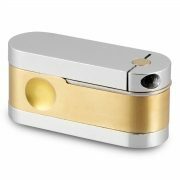 We provide all kinds of novelty herb grinders such as electric herb grinders, pokeball herb grinders, death star herb grinders and other hot selling herb grinders online. 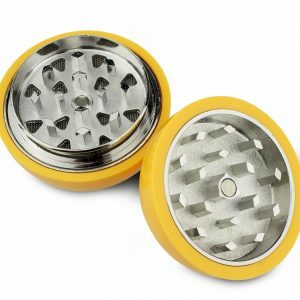 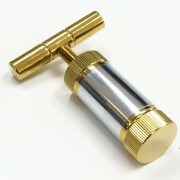 Try them at FOMRAX420 headshop online. 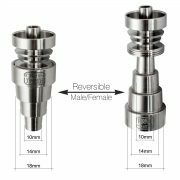 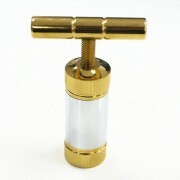 Free shipping for all orders over 9.99 USD.